Mark Strough is a High-Intensity Trainer, Serial Entrepreneur, and Life-Long Martial Artist. He’s an extraordinary human being who I’ve been following on social media for a while. In this episode, we went deep on martial arts, HIT and diet but there is so much more to this man – including his impressive accomplishments as an entrepreneur and what I feel is a very mature and wise demeanour that exudes kindness, optimism and gratitude. 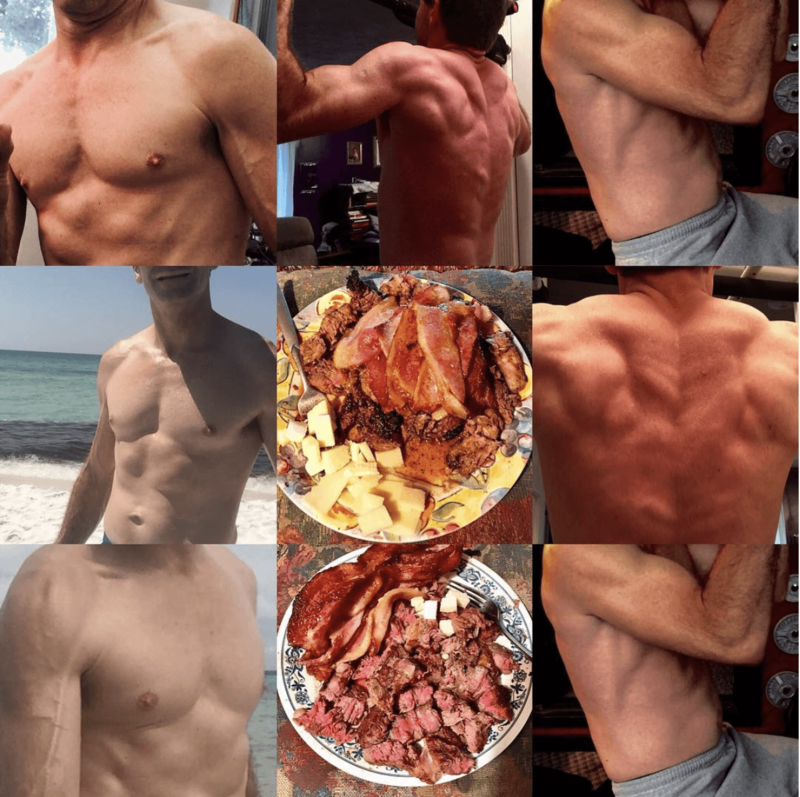 And get this – Mark eats 1 meal a day, and every single week, he fasts from Tuesday evening to Thursday or Friday evening (48-72hrs) AND trains HIT on the Wednesday … with no sign of appreciable muscle loss. Totally agree about avoiding fights. I have taken up wing chun some 2 years ago and manage to train it more regular lately. Avoiding is the mantra, but also to be as good as possible able to get out of a situation you couldn’t avoid anymore. Look for Samuel kwok, my sifus are proudly menber of his organistion . Skills under stress(adrrenaline) will be lossed mostly, that is a fact but not a reason to learn control in the real fights. LIve like a man of reason and defend your life if really needed. Thanks for sharing the wisdom Ad :D. I totally agree. Great interview with Mark Strough! What a SUPER nice guy Mark is. He is a wealth of knowledge and is always willing to share his precious time. Thank you Celeste. Glad you enjoyed the ep! Hey Lawrence, loved the interview. Don’t get me wrong you always get great guests with a lot to share, but i think it’s because i hadn’t heard of Mark before, but he had similiar interests and such unique insights. 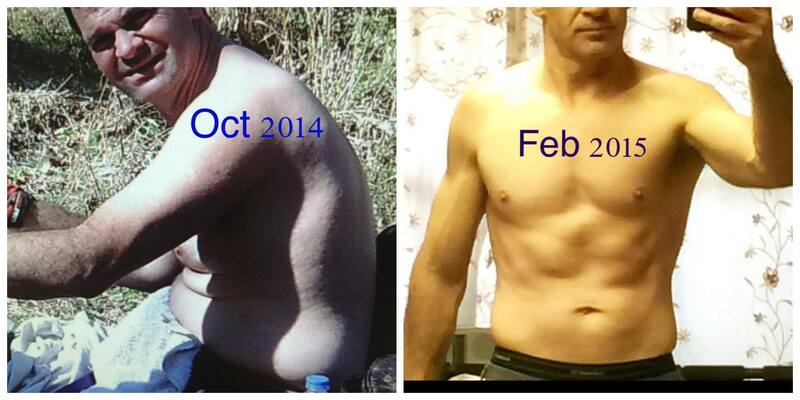 I got started myself with fitness and nutrition because i got involved when i was 14 with Martial Arts. Plus our instructor had another location with a full line of Nautilus, so i was exposed to Arthur Jones and High Intensity training from the beginning. As far as Fasting for anything other than health, i also first heard of it for people that worked out was with Serge Nubret, and also Steve Blechman. But Serge Nubret he was a freak of nature, with his training and eating capacity, one of the most amazing bodybuilders of all time, so didn’t really consider it for the majority of people. As for Steve Blechman, his family owned Twinlabs at the time which was one of the largest supplement companies at the time and he’d have tons of supplements and four protein shakes and a Mediterranean style dinner at night. Ha ha ha Plus he was more into just staying lean at the time so again i didn’t see as much relevance. It wasn’t till Ori Hofmekler, when he first wrote about the Warrior Diet in the defunct magazine Mind and Muscle, and then wrote the book with the same name. And all the permutations there after, with so many people jumping on board did i give it real notice. As far as fasting and exercise even Dr Dominic D’agostino fasted for a week before while working out, and the only thing he noticed was a small drop in his deadlift. And Brad Pilon provided research that showed people following a 800 calorie diet as long as they weight trained didn’t lose muscle. So while i’ve been guilty myself of losing ” Gains” ha ha ha I think it’s harder than i thought. On another note for you and self defense, i know things are a little tougher to find with where you live, other than say finding a good boxing coach. And if it is strictly self defense you’re looking at, You could look into Andy Norman on facebook and online with Defence Lab. They do online training. It’s a form of combatives that definitely emphasizes protecting the knogin 🙂 He’s one of the people that designed the fight scenes for the Batman and Jack Reacher series. Plus if you look up William Fairbairn who designed the Combatives program in WW2, Defendu and Combatives in general you can find great info. The fact is the Gracies do online training, but ideally with them you’d have a grappling instructor also. But the reality is Bas Rutten taught himself Grappling by just watching videos and just practicing with friends so it can be done. Finally a suggestion for a guest. I don’t know if you have heard of Randy Roach or not? He’s a HIT Trainer himself, but he wrote the Muscle Smoke and Mirror books. He has a rare disease that caused him to go blind but still trains people. Plus his diet is a raw meat and dairy diet, which he’s done a lot of research on, so a very interesting person. Hey James – thank you for this really thoughtful comment. Appreciate the advice and guest suggestions :-D. I keep toying with learning a martial art but my other priorities get in the way! Sorry this got caught in spam for some reason. Hence the delay. Great show! It was very timely for me because until recently, I had been following a dietary schedule similar to Mr. Strough for the past 6 months (1 meal a day 48-96hr weekly fast) and I really enjoyed it. I stopped doing the fasting a few weeks ago as I resumed HIT resistance training (twice weekly) because the conventional wisdom (and common sense!) is that extended fasting and resistance training don’t mix. I really miss the mental acuity that fasting brings to the table. 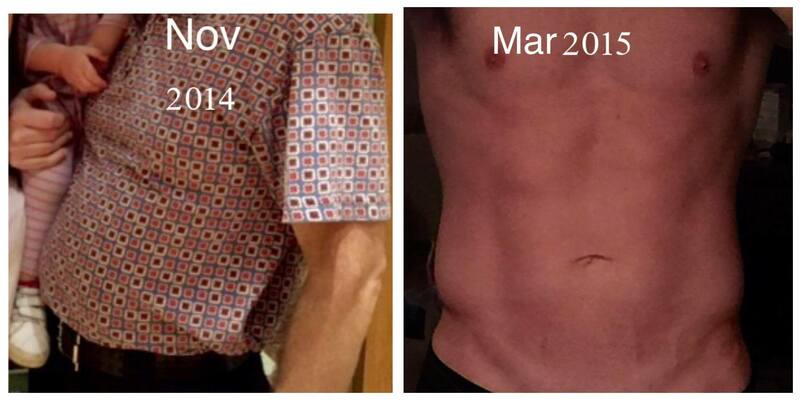 Hearing Mark’s story makes me think it might possible to try fasting despite resistance training. The pictures of Mark above certainly don’t appear to be of a man wasting away! I’m curious give it a go. P.S. If you have a master list of potential future guests, I hope Dr. Rhonda Patrick is on it. Check out her interviews with Tim Ferriss, Wim Hof, Peter Attia, and Dom Agostino, and Dr. Valter Longo and you’ll see why she’d be an amazing guest on the Corporate Warrior!